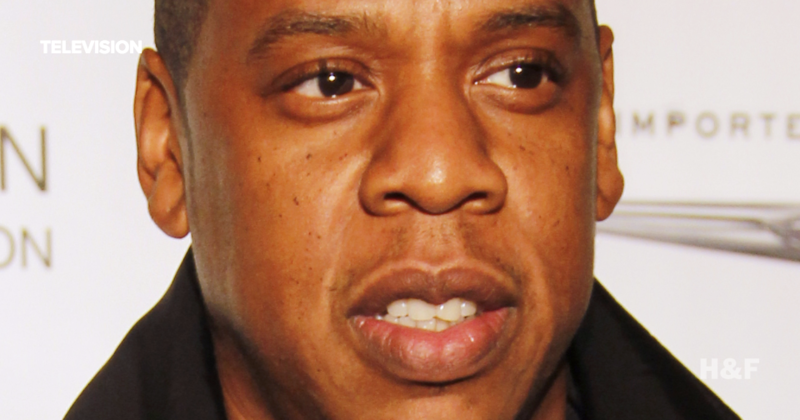 Rappers Jay Z and Will Smith have reportedly joined forces to produce an HBO mini-series featuring six, hour-long episodes about the story of murdered 14-year-old Emmett Till. 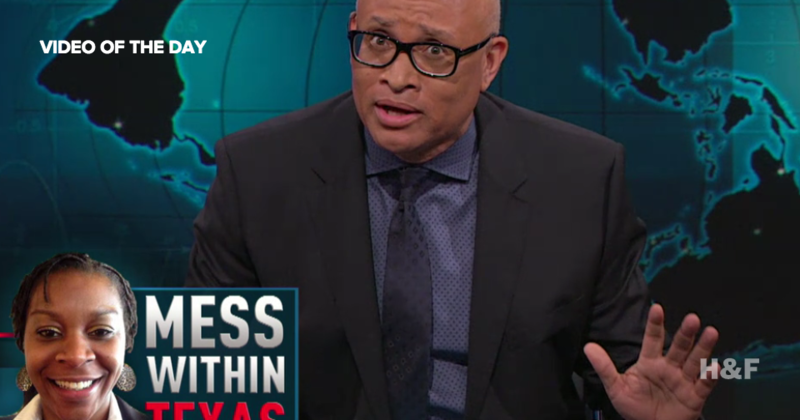 Larry Wilmore's segment on the mysterious death of 28-year-old African American woman Sandra Bland under police custody questions why black Americans have to strategize to avoid brutality. 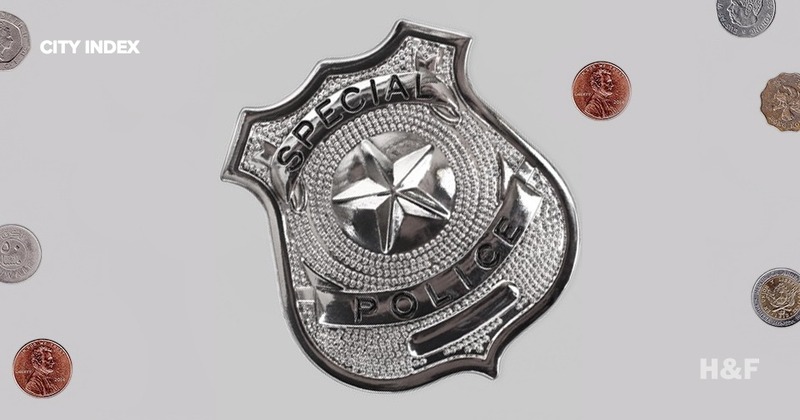 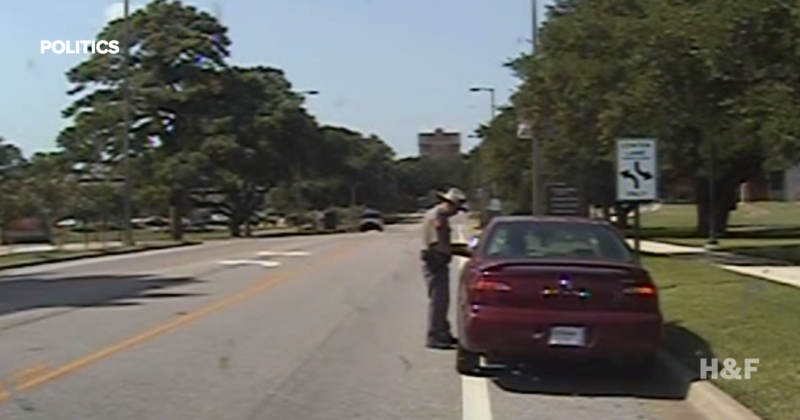 In the controversial case surrounding the death of 28-year-old Sandra Bland, police dashcam footage has raised questions as to the sequence of events.